Christ is risen! Join us this morning in celebrating the hope and promise to be found in our risen Savior, Jesus Christ. Our Easter Sunrise service takes place at the World's Fair Pavilion in Forest Park at 7:30am. 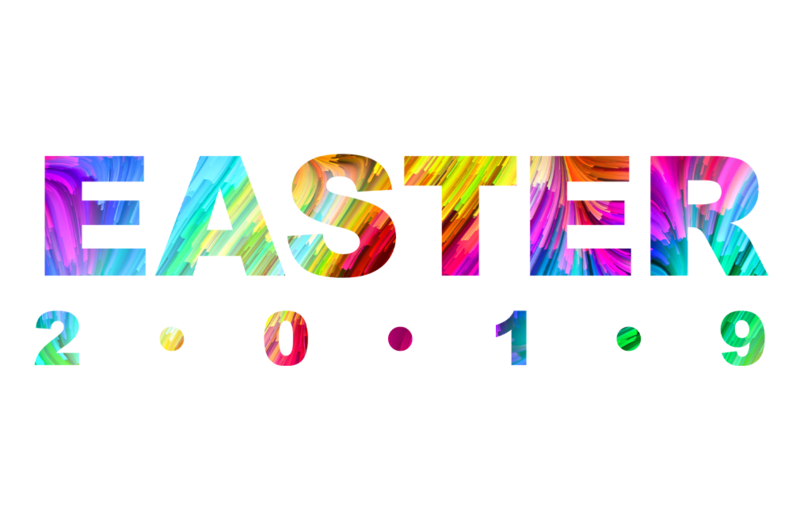 You can find all the details for Easter week 2019 by clicking the button below.